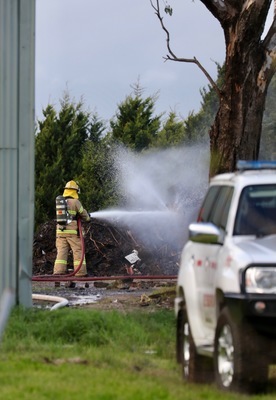 There’s smoke over Dandenong South, Bangholme, Dandenong and Keysborough following a rubbish fire. 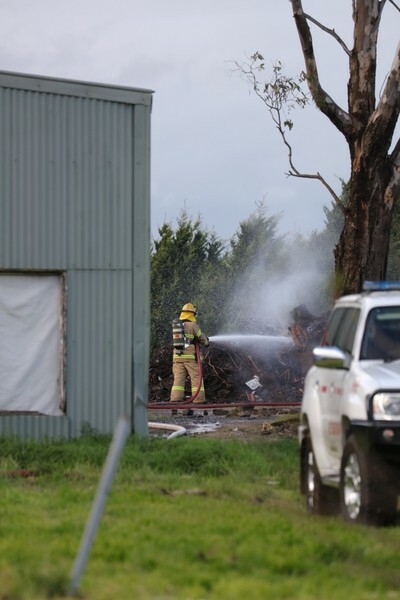 A CFA spokesman said the Perry Road blaze was reported about 2.18pm and declared under control at 2.22pm. 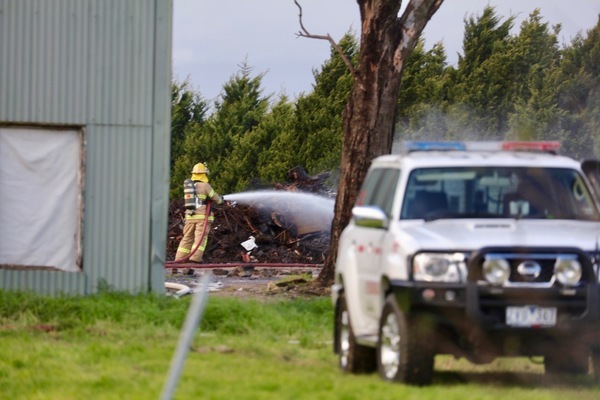 Crews from Springvale and Keysborough remain on the scene. 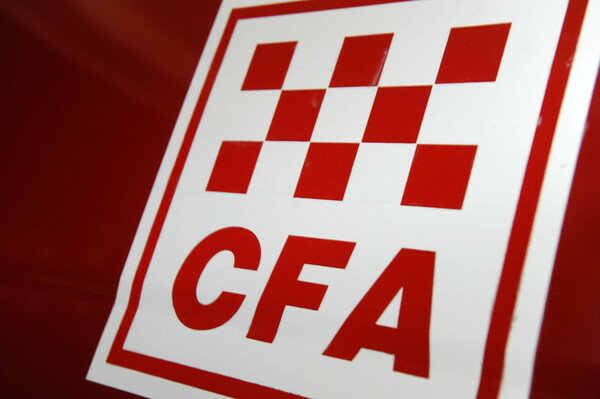 The CFA is warning that smoke will be visible from nearby roads and communities for the next few hours, but there is no immediate threat to the community and no action is required.